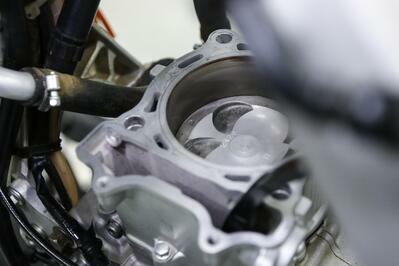 Routine maintenance and checks on your motorcycle is critical to longevity and consistent performance. 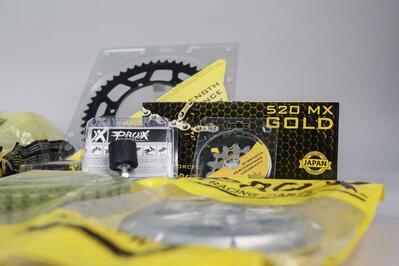 Check out this list of 7 things that should be part of your pre-ride.. 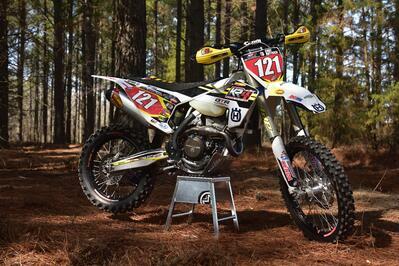 Many riders associate the need for a bottom end rebuild with a costly trip to the shop. 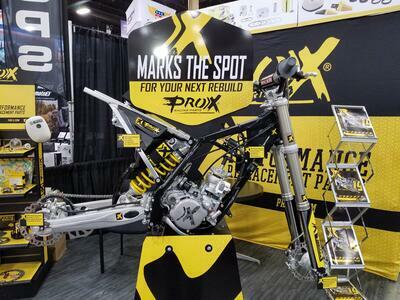 However, saving on labor and parts isn't out of the question with the help of ProX. 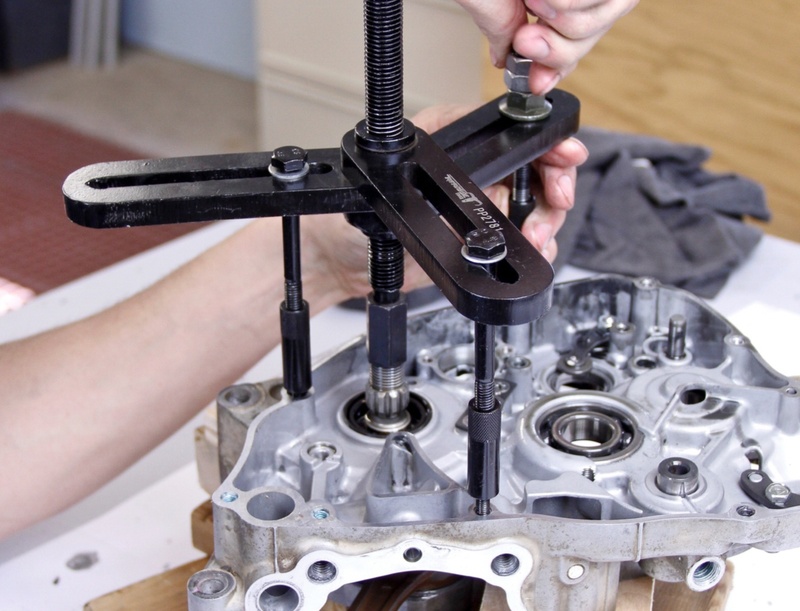 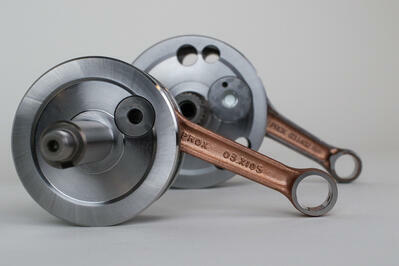 We..
ProX Racing Parts has introduced complete crankshaft assemblies to their line of OEM-quality replacement parts. 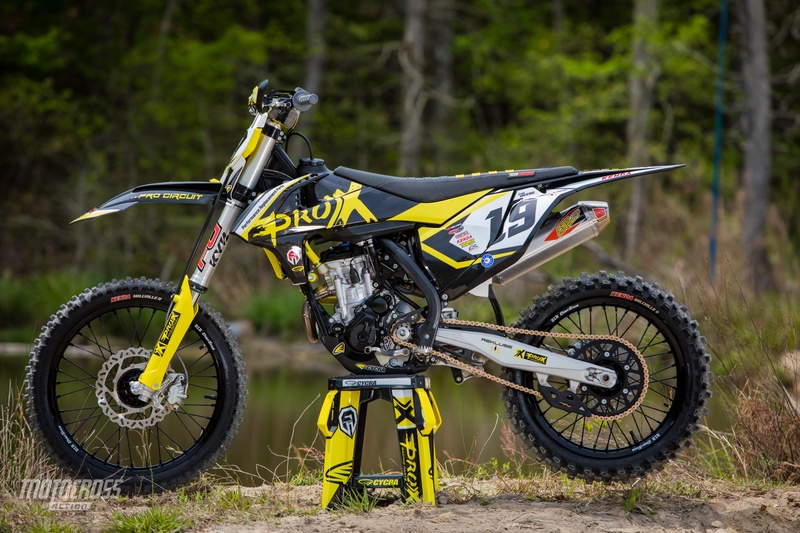 Complete with reputable Japanese steel connecting rods, ProX..
KR4 Performance is an elite off-road race team competing in GNCC, NEPG, and FGSE. 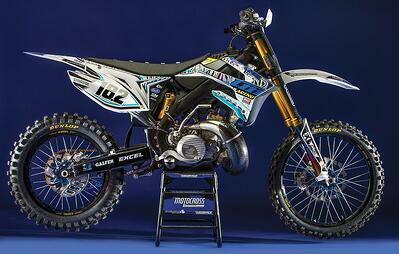 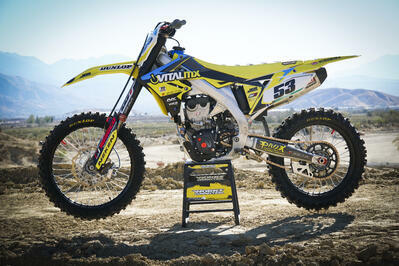 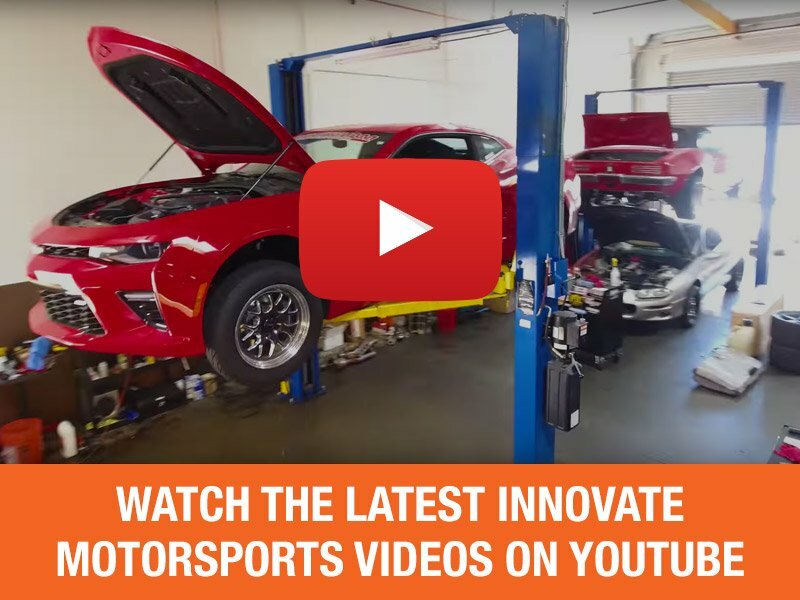 Here, we take in-depth look at what goes into building their off-road race bikes, and how you..